Installments of the podcast, anchored by WTOP-FM Correspondent Neal Augenstein, are available free for download below and at Play.It. EPISODE 1: Vanished: The night University of Virginia student Hannah Graham disappeared. EPISODE 2: Person of Interest: Police focus on a man, Jesse Matthew, in the disappearance of Hannah Graham. EPISODE 3: Where is Hannah Graham? 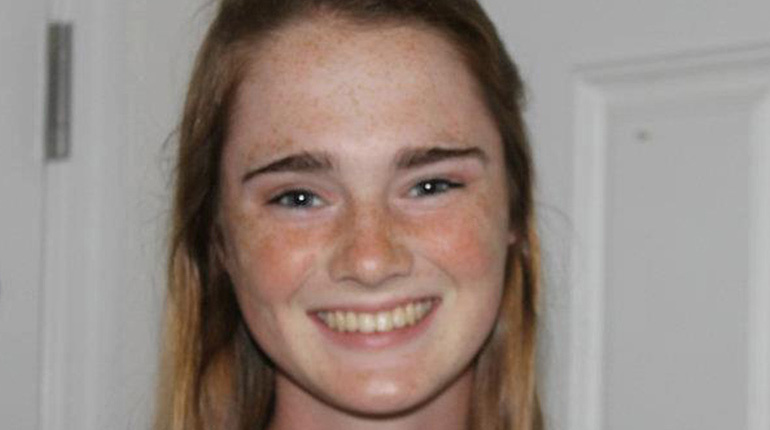 Could Hannah Graham still be alive? The search for Hannah and her alleged abductor, Jesse Matthew. EPISODE 4: The case widens: Is Jesse Matthew, the suspect in Hannah Graham's death, responsible for unsolved attacks against other young women? EPISODE 5: Genesis of Evil: The case against the man charged with murdering Hannah Graham.